Remodeling a bathroom in Davie can be a disaster without advice and installations from a team you can trust. John's Plumbing can inspire your dream bathroom or home spa with cost-effective planning and coordination your entire project. 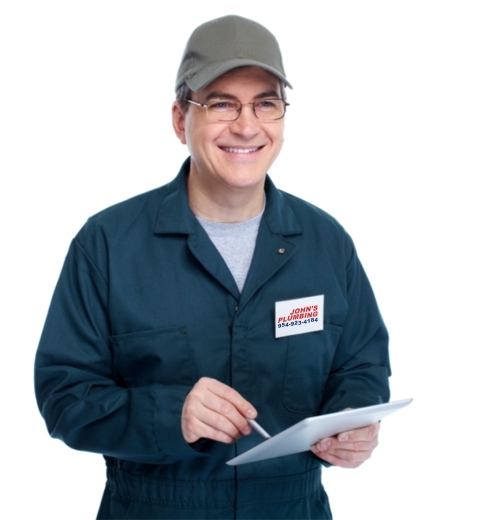 We'll stick to a budget and timeline for your remodels with guaranteed workmanship and 24-hour repair service since 1984. Call for your FREE estimate, today. 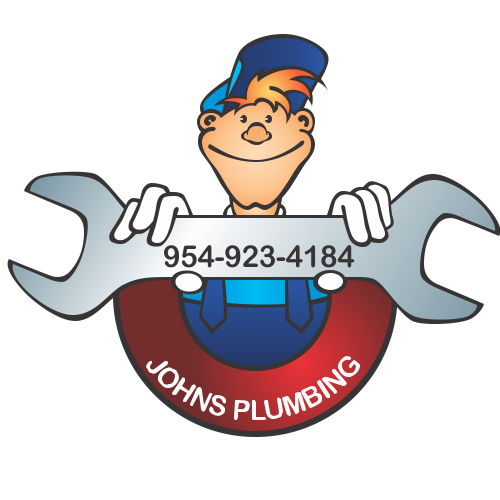 Remodeling a Bathroom Davie - Johns Plumbing - Our Plumbers Are Ready To Help You! When your upgrading or refreshing your business or residential property, you may want to start by remodeling a bathroom. 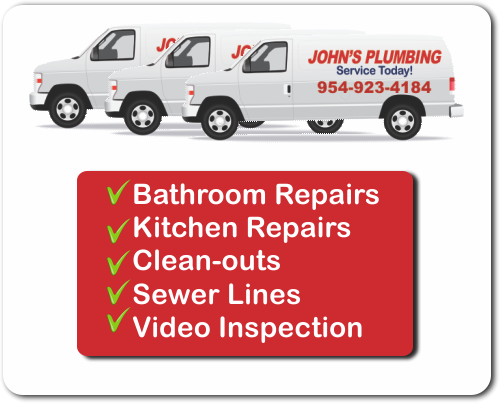 In Davie, John's Plumbing can inspire your vision, whether you're looking for a simple bathroom, tub, and sink improvement or a major bathroom expansion. We'll help you understand your limitations for space, allocating spaces for storage and lighting. It's an easy mistake to choose the wrong types of materials and fixtures in your bathroom remodel, which is why it's smart to hire a team to suggest the best options for resisting stains, mold, and water marks. Call today to get started with your consultation. Same-day service is often available, so if you're considering remodeling a bathroom in Davie, it worth giving our team a call. We specialize in fast, affordable coordination and installations for bathroom, home spa, and kitchen renovations. From demolition to finishing touches, we'll make sure you receive the highest level of affordable, guaranteed work and client service. Call now!